Your Insurance Savings Is Just ONE CLICK Away! We Quote and Issue Policies SAME DAY! New York Ins. License No: 1134607 • 24/7 Quote Request! We represent New York's leading insurance carriers and Whether you are a first time buyer, or just looking to save money on your current policy, we can help. We can issue policies on the same day for New Home purchases to finalize your escrow closing - you will find our service "second to none!" 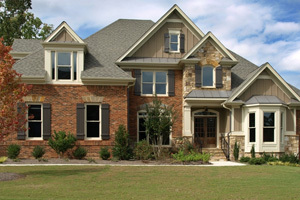 Get a FAST and FREE Homeowners Quote NOW! 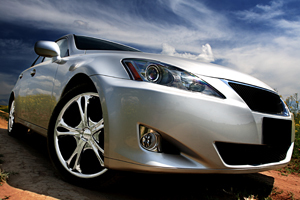 Get a fast and free quote and see how we can maximize your coverage AND reduce your costs on your auto insurance. We have a plan for almost every driver! Some plans start at less than $350 every six months for basic coverage. Get a FAST and FREE New York Auto Insurance Quote NOW! We are your hometown insurance provider. We understand your needs and we'll work hard to provide you with the best coverage at the lowest rates. So give us a call today! Or try our 24/7 online quote request. Our Agency has helped hundreds of New York clients find the lowest rates available and the best insurance plans to protect their cars, homes, and families for decades. Let us do the same for YOU! 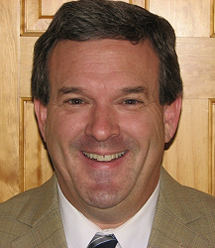 I'm president Mike Murphy and our office includes a state-of-the-art computer system for policy services, and comparative computer rating service so that instant rate comparisons can be made of the country's finest insurance companies. Please look at our special insurance programs above, and remember... "All of Our Insurance Policies Come With An Agent!" 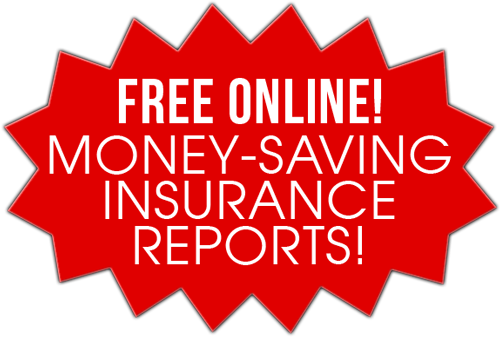 To obtain our FREE Money-Saving Insurance Report: "12 Ways to Save On Your Auto Insurance!" Start saving - Our Free Gift to You For Visiting Our Web Site! Low Insurance Rates PLUS Quality Service! If you are currently paying too much for your Auto, Homeowners, or Other Insurance, Request an Online Quote or call us NOW for a FAST Phone Quote. You'll See the Difference! Please feel free to call our quote line for immediate assistance.